Dusty ruby color. Earthy, fruity aromas of dark wild cherry, pomegranate, and forest floor with a velvety, crisp, dry-yet-fruity medium body and a seamless, brisk juicy red fruit, root beer, chocolate chews, and fondant finish with earthy tannins and moderate oak flavor. A juicy and attractive Pinot Noir. 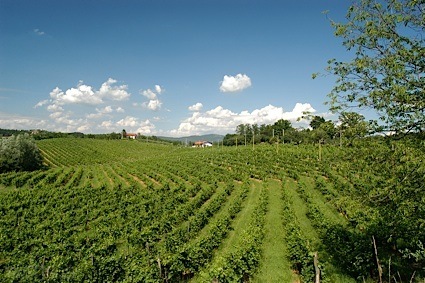 Bottom Line: A juicy and attractive Pinot Noir. 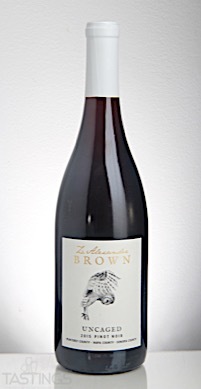 Z. Alexander Brown 2015 Uncaged, Pinot Noir, Monterey County rating was calculated by tastings.com to be 86 points out of 100 on 9/13/2017. Please note that MSRP may have changed since the date of our review.